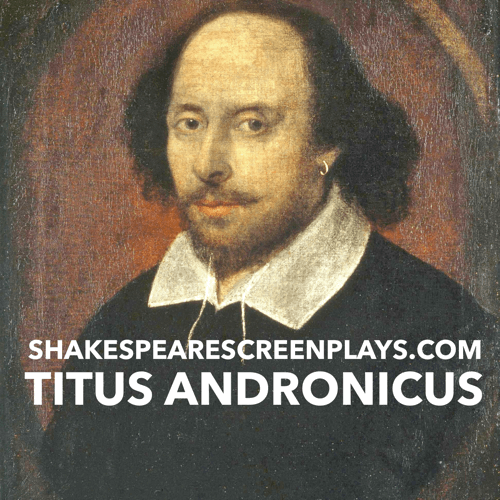 From Wikipedia: Titus Andronicus is a tragedy by William Shakespeare, believed to have been written between 1588 and 1593, probably in collaboration with George Peele. 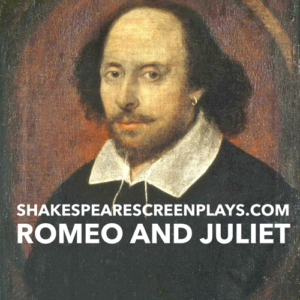 It is thought to be Shakespeare’s first tragedy, and is often seen as his attempt to emulate the violent and bloody revenge plays of his contemporaries, which were extremely popular with audiences throughout the 16th century. 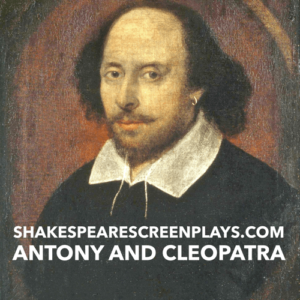 The play is set during the latter days of the Roman Empire and tells the fictional story of Titus, a general in the Roman army, who is engaged in a cycle of revenge with Tamora, Queen of the Goths. 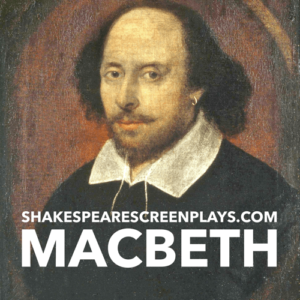 It is Shakespeare’s bloodiest and most violent work.